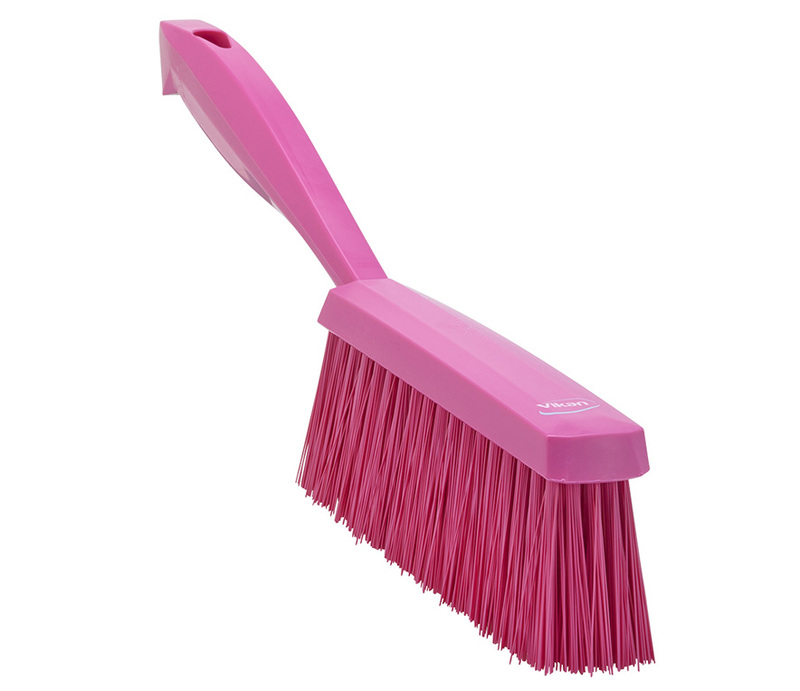 Baker’s Brush Medium, This is a dusting brush with a smooth, ergonomically designed handle. The medium strength bristles remove moist or medium sized particles, such as sugar, chocolate, pastry, vegetable peelings. 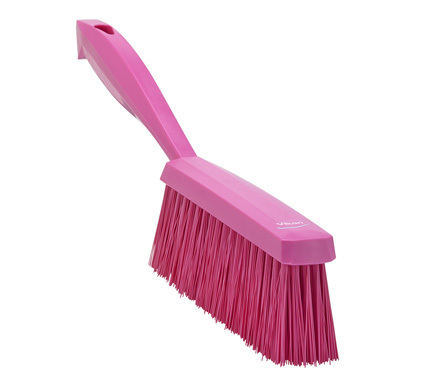 It is also used as a dustpan brush on floors.